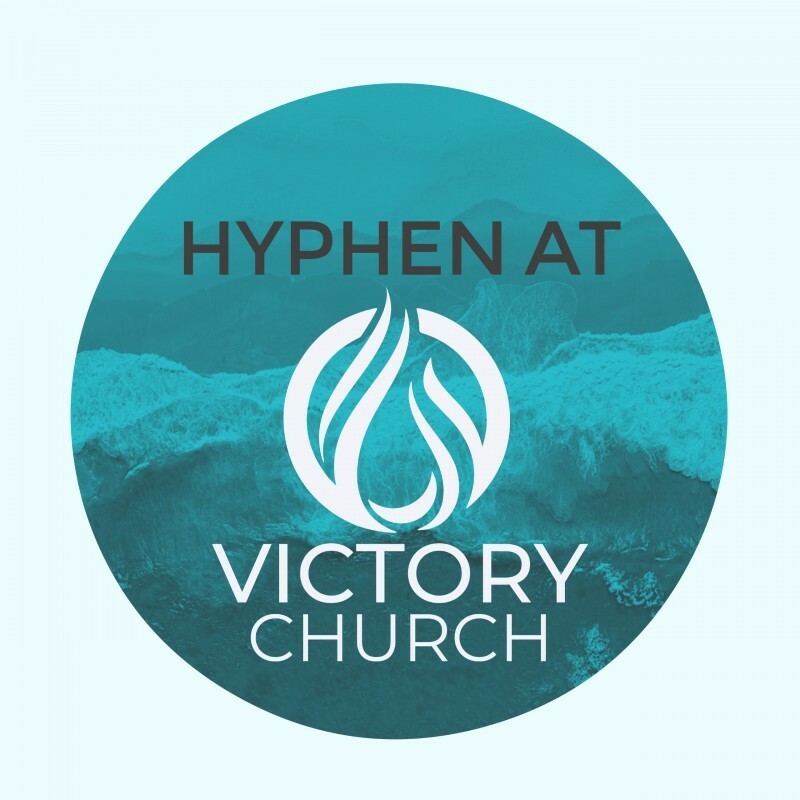 Hyphen is a ministry of Victory Church that creates a Christ-Centered culture of connection, for young adults from ages 18-30. As the Hyphen Team, we are committed to serving the Hyphen Generation intentionally with excellence. It’s time to build. It’s time to grow. It’s time to beat every statistic that would say this generation will not stay in church, will not know their God, and will not make it to Heaven. We believe this generation is hungry for an encounter and an experience with God that will change their life and change their world! We meet Sunday mornings after worship for Bible Study and we also meet different times throughout the month for a great time of connection. Since we share the same town as Texas A&M University and Blinn College, we work hand in hand with the on campus CMI - SALT Student Ministires on Texas A&M campus.